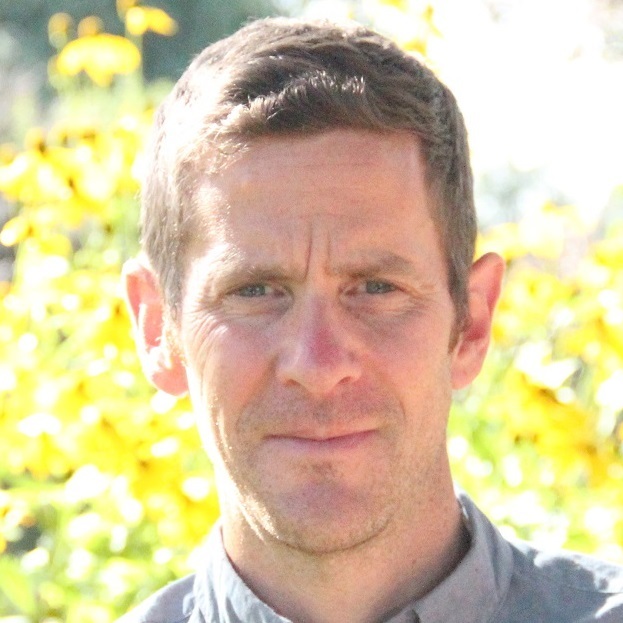 It’s always worthwhile bearing in mind that among the commonly expected signs of each season you may be lucky enough, or indeed unlucky enough, to come across something unexpected. 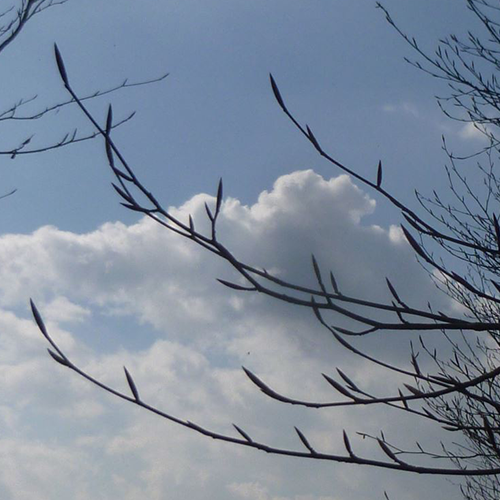 Real enjoyment often comes from observation of small seasonal changes, such as the swelling of the tree buds. A walk can be enriched by noticing such things and it could be a challenge to see how many you can find. If you are familiar with the common sights you will be struck by something unusual, such as the leucistic crow mentioned here. The Asian Hornet is a serious potential threat to our wildlife so anyone familiar with the native species has a good chance of being able to pick one out and help to minimize the harm by reporting it. 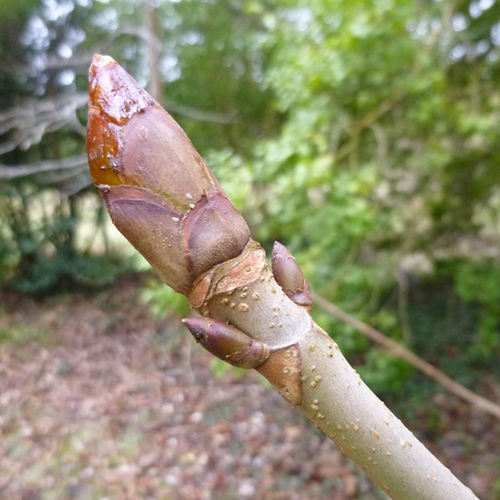 If you are wondering what is of interest at this time of year try taking a close look at twigs and their buds. Most people are familiar with the different leaf shapes of our various tree species, but their buds are equally revealing. Beech buds are slender and pointy and the twigs grow in a kind of zig zag shape. 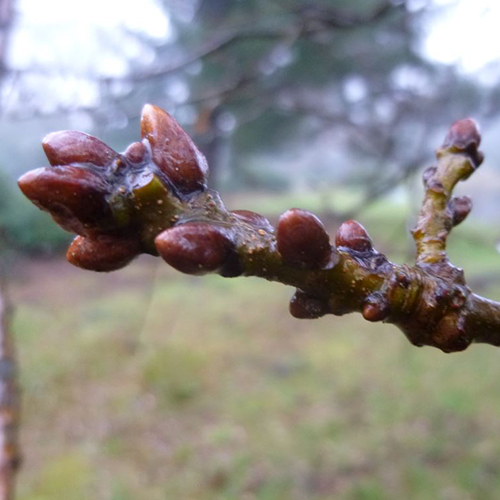 By contrast, oak buds are brown and blocky and tend to have clusters at the end of the twigs. 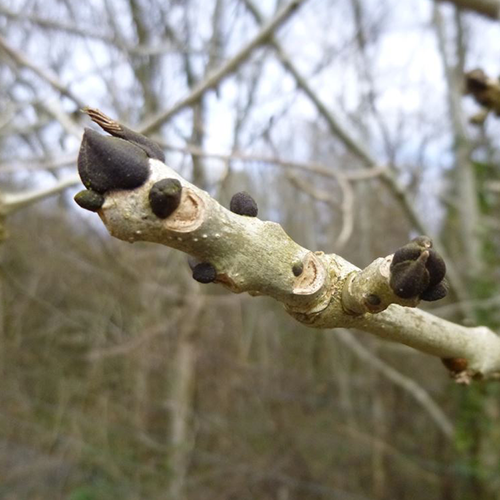 Ash buds are well known to be black and grow close to the pale stem of the twig. Perhaps the best known of all is horse chestnut, with its large sticky terminal bud. Alder has purple buds and catkins, and magnolia buds can be large and furry. All these common tree species are easy to identify by their buds alone. With other less obvious ones, such as cherry, hazel, birch, lime, etc., you can help to identify them by looking at the bark, catkins, old seed pods, fallen leaves and general tree shape. Beware the Asian hornet! Everyone should be looking out for this insect this summer as there is a distinct possibility that it may colonise the UK. 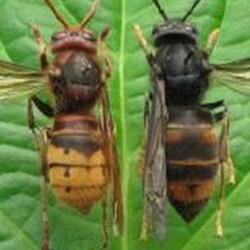 The Asian hornet comes from China, arriving in France in 2004, and has colonised large parts of the continent. It is a voracious predator of other beneficial insects including honey bees and other pollinators such as butterflies, bumblebees and hoverflies. Two nests were detected in Hampshire in 2018, one near Alresford, the other near Brockenhurst, though happily both were destroyed. The Asian hornet is smaller than the native hornet and much darker, with a dark brown or black velvety body, an orange band on the fourth segment of its abdomen and orange markings on its face. It has yellow tipped legs, dark at the base. It tends to nest very high in trees or other structures, and is not active at night. By comparison, the European hornet is larger, with an orange yellow abdomen and uniformly coloured pale legs. If you spot one you should immediately email the authorities at , who will then seek out and destroy the nest. 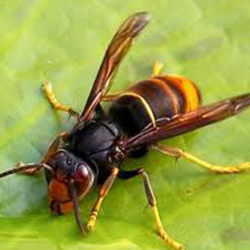 If possible send a photo and include information on location, date and number of Asian hornets seen. For more information please visit www.gov.uk's dedicated webpage. 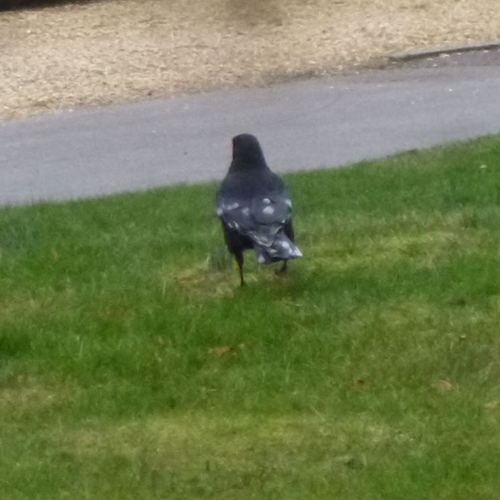 The other day there was a crow hanging about on the grass near Mr Eddy’s restaurant which had a distinctive symmetrical white-spotted pattern on its feathers. This crow had a condition called leucism, in which a genetic mutation causes loss of pigmentation in some feathers. Some birds have just one or two white feathers, while others can be white all over or with big white blotches. It is not the same as albinism – the eyes can stay dark instead of turning the stereotypical red/pink. Blackbirds, crows, rooks and most other black coloured birds are all sometimes seen with these strange patterns. 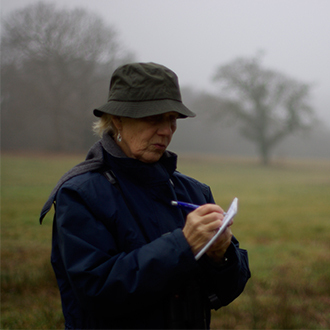 Would you like to discover wildlife this year? 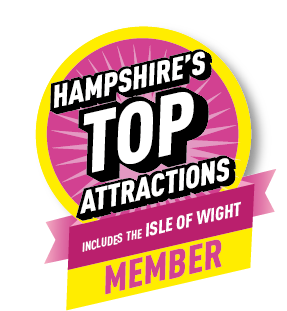 Purchase your annual membership today using our easy-to-use online shop and discover 200 acres of natural beauty and wildlife all year round.